A good friend of mine sent me this photo the other night. 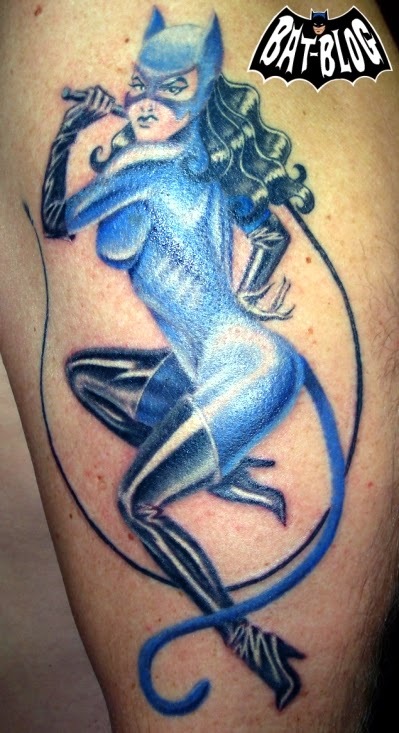 He's a huge "Vintage Pin-Up Art" Fan (I am too) and he knows I also love "Batman" so he sent this to me. This CATWOMAN PIN-UP artwork is pretty cool! He told me the Tattoo Artists name is Nelson Mandingo (Thanks Robbie).